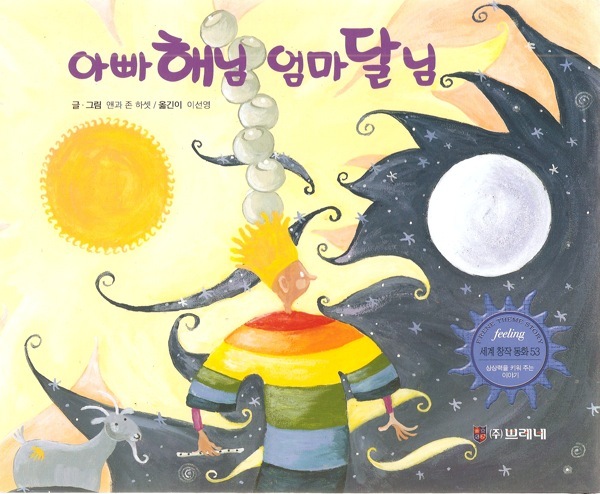 Father Sun, Mother Moon was published in 2001. 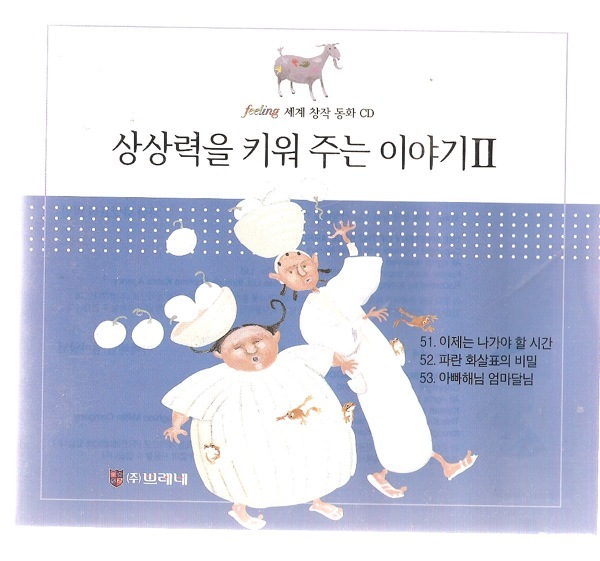 Since then, it has been translated into the Korean language and has also been turned into a Korean audio book. I would like to buy a copy of your book “Father Sun, Mother Moon”. I’m in Australia. Can you recommend how I can get a copy?